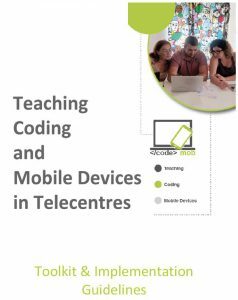 CODEMOB – teaching coding and mobile devices in telecentres is a project that designed two courses on coding and mobile devices for users and a training curriculum for e-Facilitators. CODEMOB has created a comprehensive curriculum through which unemployed young users would learn how to use their mobile devices to find a job. The curriculum also provides an introduction to mobile app development in relation to coding. CODEMOB took into account the latest technological developments (software) in both coding and mobile technology. 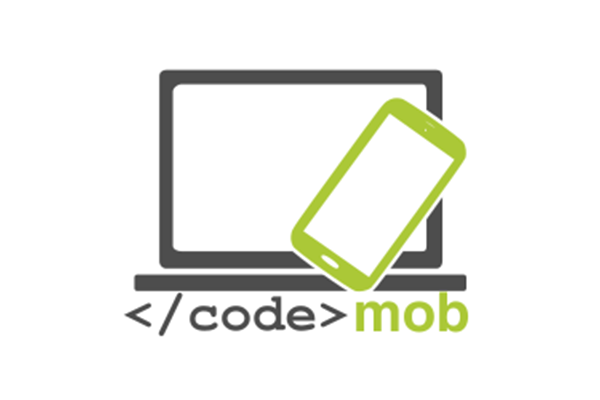 CODEMOB project partners have developed two new courses on coding and efficient use of mobile devices to be run in telecentres. The 2 courses are part of an existing training curriculum already developed for e-Facilitators in previous EU projects. The project explored and aimed at proving the potential of coding for enhancing skills of unemployed youth and increasing their employability. CODEMOB focused on mobile devices such as smart phones and tablets as they make working away from the office easier and more efficient. Employers highly value skills for using mobile devices.